There is a lot more to Panama than canals and hats, although it's music has never featured prominently on the musical radar of many Western Connoisseurs. The thin, tropical bridge that connects North and South America is home to 3 million culturally diverse people and the music is a unique blend of Latin-American, Caribbean, European and indigenous styles. 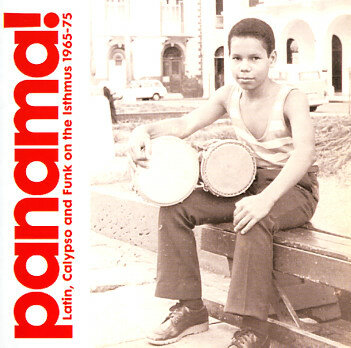 this collection showcases the golden age of Panamanian music and the music of the Combos Nacionales. From hard Descargas via Latin Jazz, Cumbia, Soul and Funk to Calypso, these obscure recordings have never been released outside the Isthmus until now.